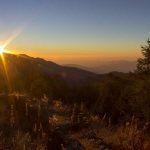 If you are an adventure freak, have weeks (or even months) at your disposal and ready to leave the modern life behind for a while; these 5 longest treks in Nepal might be just what you’re seeking for. 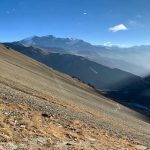 The list of5 best long longest treks in Nepal includes a hike in wild mountain terrain, isolated valleys, high passes and inhabited area. 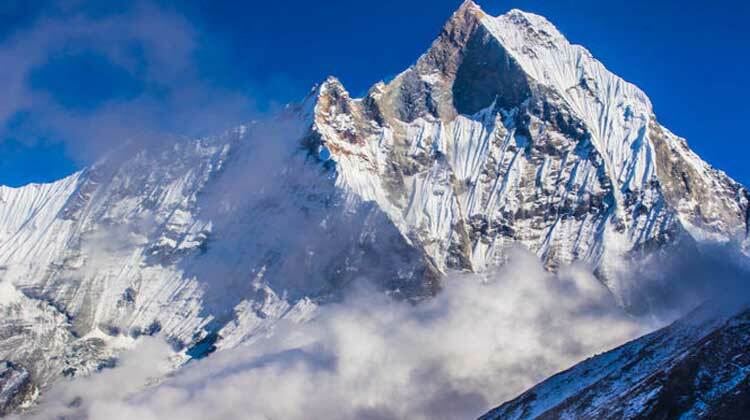 It takes more than two weeks to complete these longest treks in Nepal. The idea of covering miles and gaining several thousand meters on mountain is itself unbelievable. Perhaps that’s what makes these hiking trail so tempting. 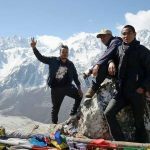 If you want to add new dimension to your trip or simply crave dehydrated food, walk without washing for couple of days and encounter thrilling moments, here are the list of top 5 adventurous and longest treks in Nepal. 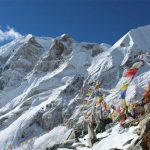 No doubt, the best longest treks in Nepal! 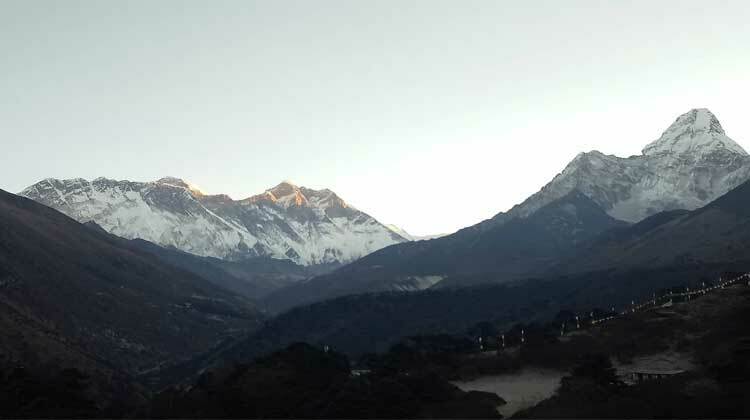 Run for 64km along the Sagarmatha National Park, the world-renowned Everest Base camp Trek easily earns 1st spot on this list. Follow the steps of legend, explore idyllic and isolated village and leave your footprint at the lap of Everest (8,848m), the tallest mountain in the world. You will gain 300 – 500 m a day; walking and climbing 5 – 6 hours a day on rugged mountain terrain. Starting point is Lukla is nestled at an elevation of 2,860m and final point is Kalapatthar at 5,545m. Imagine the altitude you have to gain within 9 – 10 days hike. You will take the less trodden route to BC and cross high Chola Pass at 5,420m. 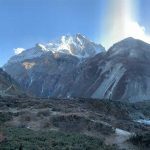 This trekking route is perfect for those seeking to avoid the crowd and enjoy the less-explored site of Everest region. EBC trek is most popular hiking adventure in Nepal and every year 50K+ hikers visit this area to enjoy the Mt. 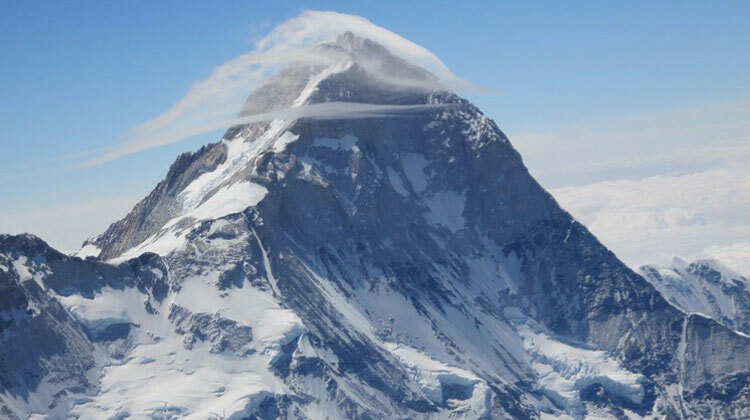 Everest in its all glory. Add Gokyo Lake via Cho La Pass for more adventure. Probably the easiest longest trek in Nepal. Annapurna Circuit Trek is the easiest longest treks in Nepal. Imagine circumnavigating 55km long Annapurna massif in a single trip. Enjoy the grandeur of Annapurna I (8,097m), the tenth tallest mountain in the world and explore the timeless beauty it holds. Starting from Chamje at 2,670m, you will climb high in mountain to 5,416m at Thorang La Pass in just few days. 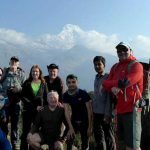 It takes around 20 days to complete entire Annapurna Circuit Trek (including an exploration day at Kathmandu and acclimatization halt along the trail). Add up few more days to explore the sight and sound of naturally blessed city – Pokhara. The total length of Annapurna Circuit trial varies between 160 – 230km, depending on the starting and ending point of the trek. The trek crosses two different river valleys – Marshyangdi and Kali Gandaki (world’s deepest gorge) and make a loop of Annapurna massif. Incredible Paybacks to your effort!!! Manaslu Circuit Trek is a spectacular hike that takes you away from crowd and lets you enjoy a complete solitude. It best known as the alternative to Annapurna Circuit Trek. With the array of ice-giants, stunning views and vertigo-inducing heights, it is a really an exhilarating hike. 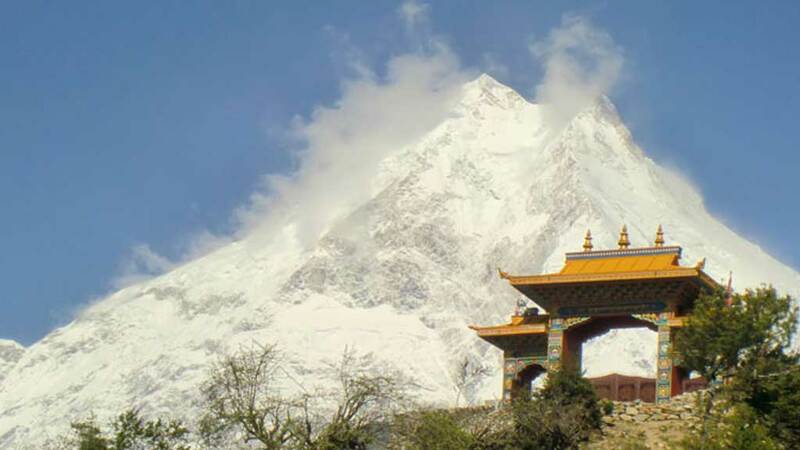 Plus, the enchanting Tibetan Buddhist culture and Bon (pre-Buddhist religion) adds another dimension to the trek. Running parallel to Annapurna Circuit Trial, the Manaslu trails are hewn into cliff faces and climb high above the valley floor through rock staircases. The trek begins from low altitude at 600m in Arughat and climbs through different climatic zones to the high passes (Larke La at 5,160m). Next it down again as it make a loop of 8,163m, Manaslu through Buddhist world of Stupas, Gompas and Prayer flags. 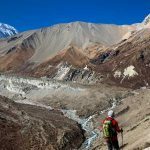 Probably the wildest longest treks in Nepal! Kanchenjunga Trail is so isolated, rigorous and remote that only a few adventurer have ever made their way to this region. This exotic and off-beaten trek starts with superb discovery of interesting places, people, villages and valley and magical forest of pines, oaks and rhododendron. Latter it becomes so wild that you will barely find a human settlement. Hikers must brave the harshest climates, the highest passes and unforgiving terrain to experience the magic that the Kanchenjunga region beholds. 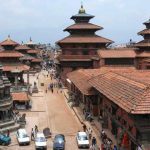 In addition, they can choose to camp or stay at remote and basic teahouses where the city accessibility is far way behind. At some point, you have to make an obligatory camp. Nearest of all longest treks in Nepal!!! 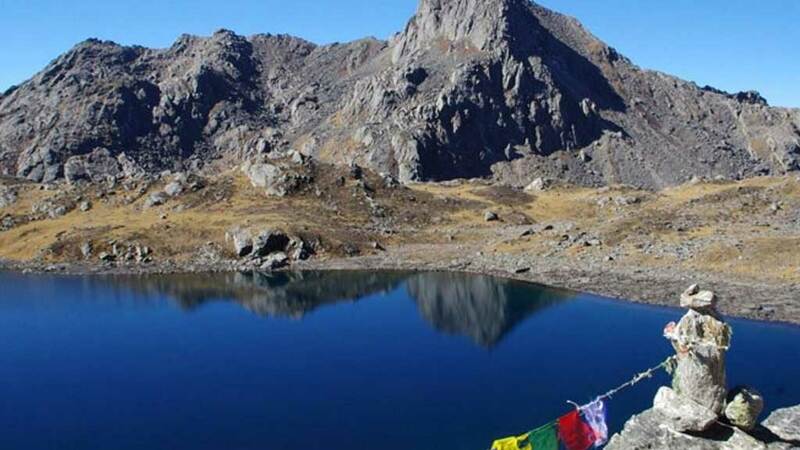 Langtang Gosainkunda and Helambu Trek is the perfect combination of nature, culture and high mountain lakes. 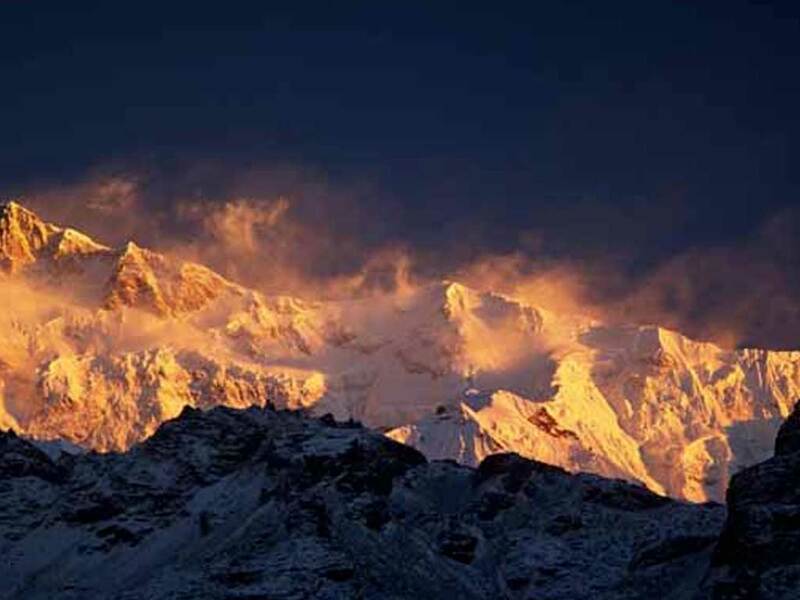 Some trekkers believe it as the best kept Himalayan secret in the world. Believe or not, you will live the mountain life in just few days. Plus you will get acquainted with remote Nepal and big mountain profile. 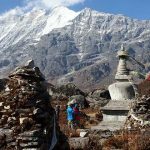 Langtang region is the most accessible walking adventure near the big city! Despite the huge ravage of 2015 earthquake, people dare to stand again and eagerly waiting their guest. They have suffered a lot and your presence can their face smile again. 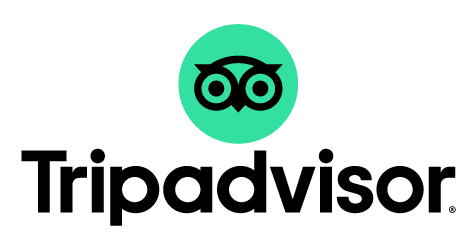 To assure you, we have made all the research about the trekking route. It is more safe than even. All the tea houses are safe and trail routes are built more scientifically.